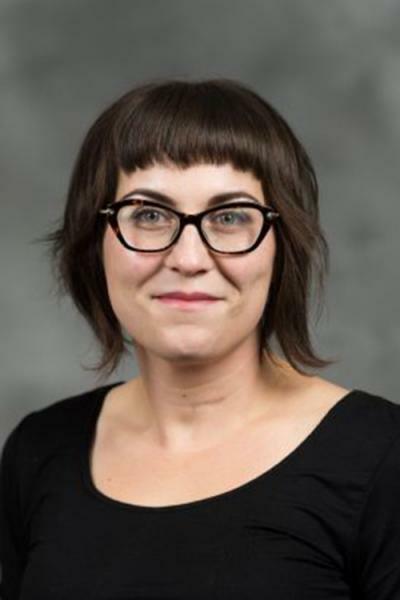 The Department of Linguistics Winter 2019 Colloquium Series continues February 15 with a presentation by U-M's Natasha Abner, Assistant Professor of Linguistics. All are welcome. Light refreshments will be served.